John Nolan on the latest podcast episode of Lead Singer Syndrome. On the latest solo effort from John Nolan, Abendigo, he continues to stretch the boundaries and imaginations of what a record can be, with very favorable results. Giving the production reins to the trusted tutelage of Mike Sapone (Taking Back Sunday, Mayday Parade), Nolan delivers a terrific LP sure to tide his fans over until the next TBS record hits the streets. John Nolan will release his new album, Apendigo, on November 2nd. Today he’s released the new song “Do You Remember?” and pre-orders are now up. 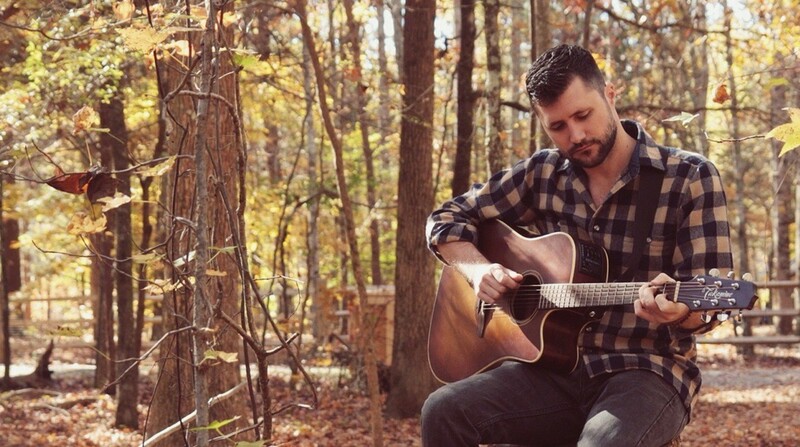 John Nolan will be releasing a new solo album and touring this fall. John Nolan has announced some 2018 solo tour dates. He promises he’ll be playing solo and Straylight Run songs at the shows. New tracks from John Nolan, Vinnie Caruana, James Dewees, and others are featured on a soundtrack for an upcoming indie film called Romance in the Digital Age. The trailer and track listing can be found below. The soundtrack can be pre-ordered at Enjoy the Ride Records. John Nolan performed a solo rendition of Brand New’s “Magazines” at his show over the weekend. A fan shot video can be found on Twitter. John Nolan is the latest guest on the Your Favorite Band Podcast. The compilation album put together by John Nolan, Music for Everyone, has been released on Bandcamp. John Nolan’s Music for Everyone: A Compilation to Benefit the ACLU is now up for pre-order. Artists who have committed to donating rare or unreleased music to the compilation include Taking Back Sunday, Anti-Flag, Answering Machine, Baggage, Chris Farren, Potty Mouth, Brendan Kelly, Anthony Green, Frank Iero, Dave Hause, Sleep On It, Jared Hart, Cassino, Dead Heavens featuring Walter Schreifels, Allison Weiss, Brett Newski and more artists to be announced. Adam Grundy reviews the latest album from John Nolan.